Response of the fern Asplenium fontanum to environmental change since the last ice-age. Understanding and forecasting the response of plant species to climatic fluctuation is one of the top priorities for current biodiversity research because of the critical need to conserve and manage natural resources and biodiversity. Climate fluctuations are not a new phenomenon. 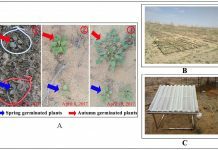 Plants have responded to global, regional and local climate change via migration and/or adaptation since their origin. In turn, slow and/or little response to climate change (e.g. slow migration rate) increases the probability of local or global extinction. By constructing the spatio-temporal dynamics of plant response to climate change from the past, it may be possible to improve our ability to predict future changes in the range and distribution of species and their genetic diversity. Low diversity coincides with high climate change velocity. 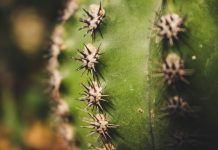 Recently researchers have tried to untangle the response of plants to changing climates at the microevolutionary scale, by integrating species distribution models and statistical phylogeography. Combining these two techniques will not only overcome their individual limitations, but will also improve our understanding of the spatio-temporal population dynamics involved. 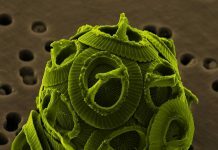 A recent paper in Annals of Botany uses species distribution modelling and population genetic analysis to assess how Asplenium fontanum, a fern species with high migration capacity, has responded to environmental change since the last ice-age and to predict possible future implications under global warming. The results show the importance of climatically stable areas for maintenance of populations and accumulation of genetic diversity, and indicate that such areas are vulnerable to extinction under future scenarios of climate change, resulting in possible permanent loss of historic genetic variation. 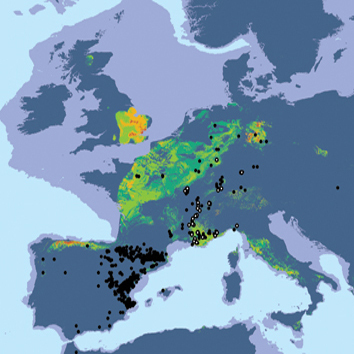 Bystriakova, N., Ansell, S.W., Russell, S.J., Grundmann, M., Vogel, J.C., & Schneider, H. Present, past and future of the European rock fern Asplenium fontanum: combining distribution modelling and population genetics to study the effect of climate change on geographic range and genetic diversity. (2014) Annals of Botany, 113(3), 453-465. 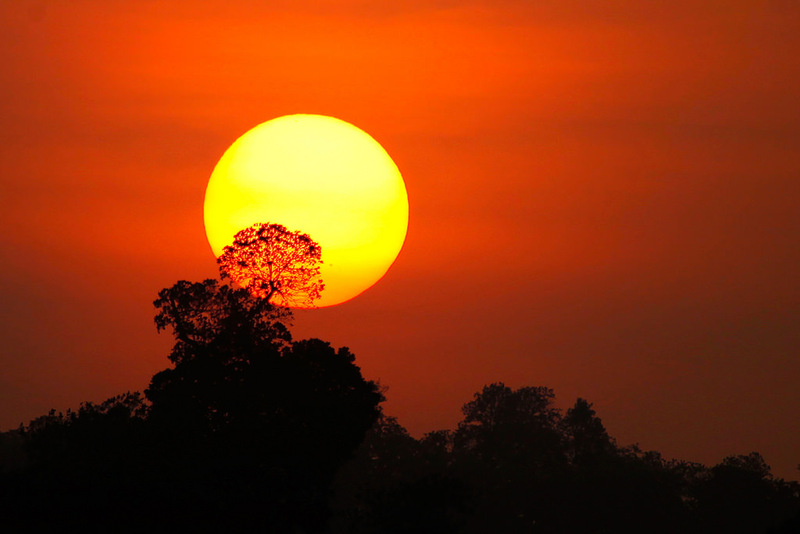 Climate change is expected to alter the geographic range of many plant species dramatically. Predicting this response will be critical to managing the conservation of plant resources and the effects of invasive species. 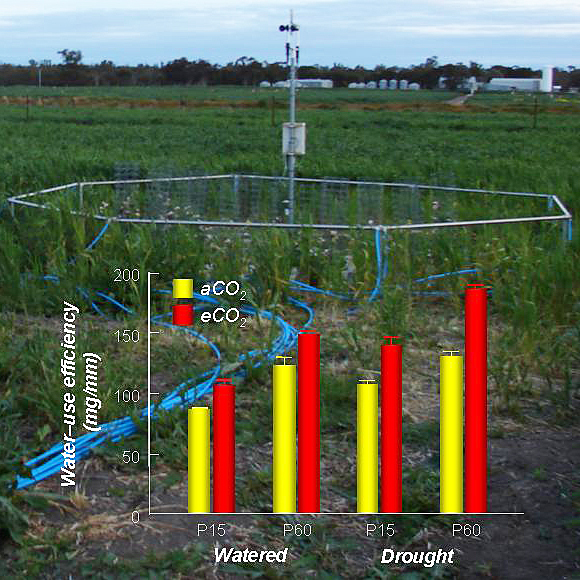 The aim of this study was to predict the response of temperate homosporous ferns to climate change. Genetic diversity and changes in distribution range were inferred for the diploid rock fern Asplenium fontanum along a South–North transect, extending from its putative last glacial maximum (LGM) refugia in southern France towards southern Germany and eastern-central France. This study reconciles observations from distribution models and phylogeographic analyses derived from plastid and nuclear diversity. Genetic diversity distribution and niche modelling propose that genetic diversity accumulates in the LGM climate refugium in southern France with the formation of a diversity gradient reflecting a slow, post-LGM range expansion towards the current distribution range. Evidence supports the fern’s preference for outcrossing, contradicting the expectation that homosporous ferns would populate new sites by single-spore colonization. Prediction of climate and distribution range change suggests that a dramatic loss of range and genetic diversity in this fern is possible. The observed migration is best described by the phalanx expansion model. The results suggest that homosporous ferns reproducing preferentially by outcrossing accumulate genetic diversity primarily in LGM climate refugia and may be threatened if these areas disappear due to global climate change. Before forecasting the reponse of a plant to future changes in climate, it’s necessary either to have reliable knowledge of those changes, or to produce several alternative forecasts to cover all possible scenarios. We do not know whether the stable global mean temperatures that have persisted for 17 years now will continue, or whether they will be replaced by another warming phase or a period of cooling.